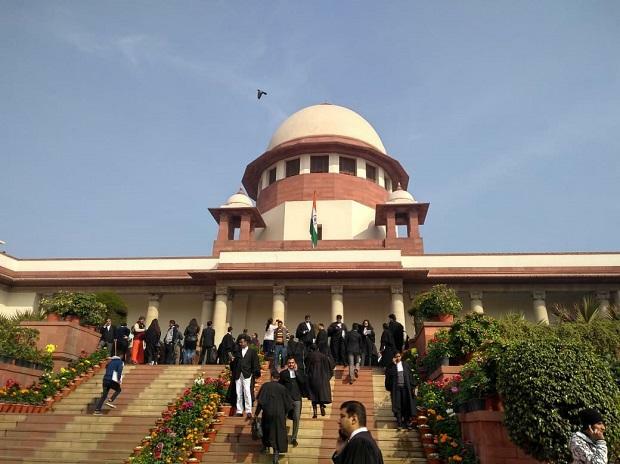 The Bar Council of India (BCI) Wednesday protested the Supreme Court collegium's recommendation to elevate Justice Sanjeev Khanna of the Delhi High Court to the apex court by superseding several other judges and termed the decision as "whimsical and arbitrary". Before the BCI made a statement protesting the decision of the collegium, Justice Sanjay Kishan Kaul of the Supreme Court also wrote a note to the CJI and other members of the collegium -- Justices A K Sikri, S A Bobde, N V Ramana and Arun Mishra -- for ignoring the seniority of Chief Justices of the High Courts of Rajasthan and Delhi, Pradeep Nandrajog and Rajendra Menon, respectively. Justice Kailash Gambhir, former Delhi High Court judge, had also written a letter to President Ram Nath Kovind on January 14 expressing concern over bypassing several judges seniority by the collegium.